retailers nationwide in January 2017.
everyday snacker, with just a touch of salt. Non-GMO Project Verified. smoky for a satisfying snack. snackers love with a perfectly tangy, herbaceous crunch. more information, please visit www.thegoodcrispcompany.com. For sales inquiries, please contact Matt Parry at mparry@abcsm.com.au. Onion. 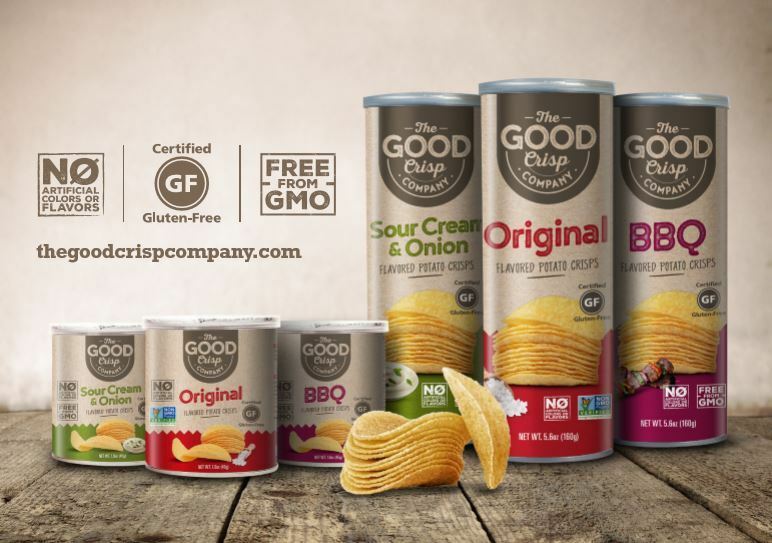 For more information, visit The Good Crisp Company online at www.thegoodcrispcompany.com.